This entry was posted in In progress and tagged men with green faces by Recon. Bookmark the permalink. Comming soon?! 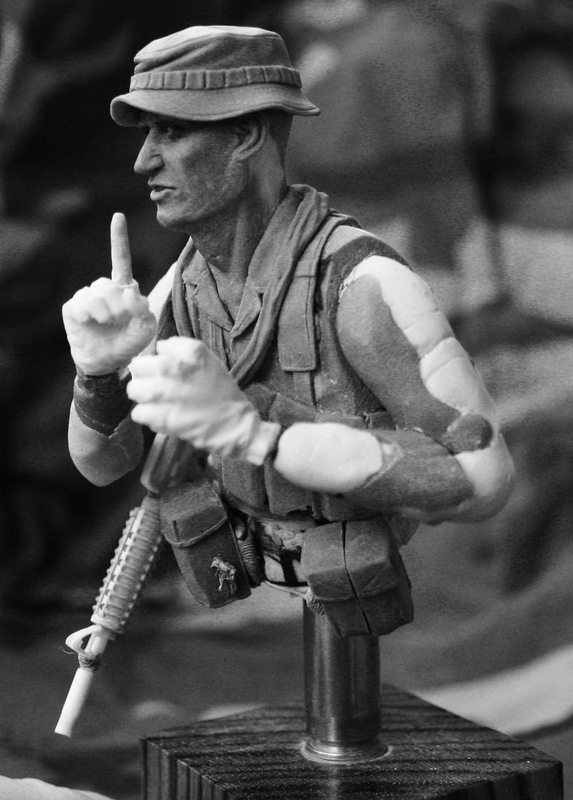 I just ordered the USMC Recon bust from your new American vendor. Looking forward to snagging the whole set! This one has been put on the backburner for a while, need to redo some details as my sculpting has improved quite a bit since I started it! Thank you for your support! WIP-pictures of the next release in the series will be posted on facebook next week! 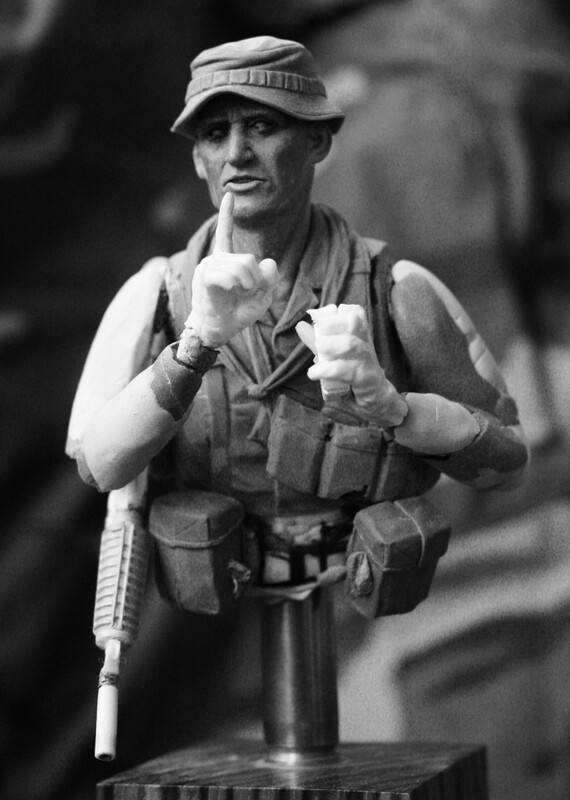 A little teaser is that it will be LRRP 68-69!